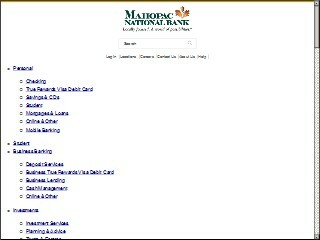 Description: Mahopac National Bank is a business categorized under banks, which is part of the larger category national commercial banks. Mahopac National Bank is located at the address 21 Peekskill Hollow Road #4, Putnam Valley, NY 10579 in Putnam Valley, New York 10579-3248. The Manager is Carol Masi who can be contacted at (845)526-6340. Location & access map for "Mahopac National Bank"